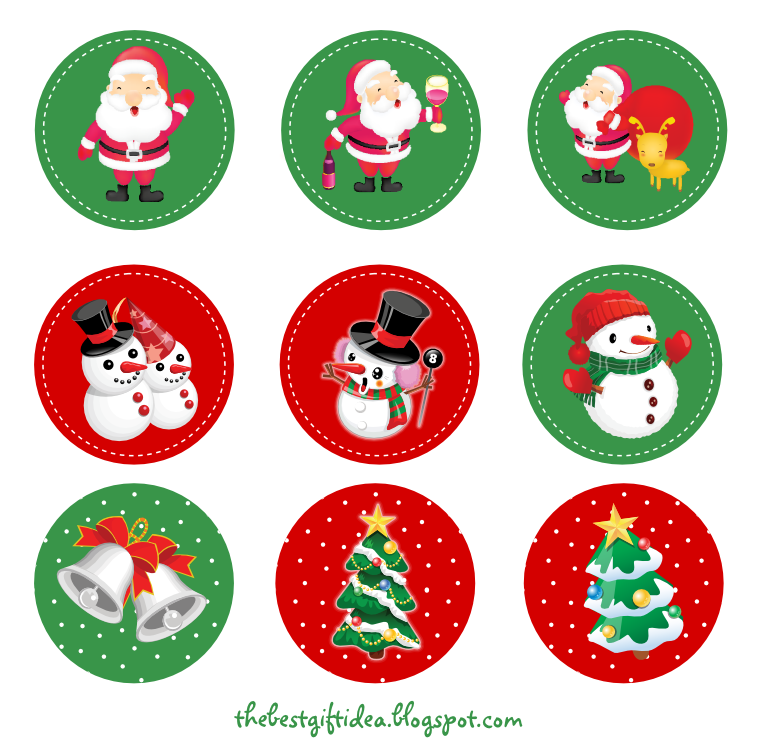 Here I share you, FREE Christmas Cake Topper Printable. Original vector from vectorartbox. You also can use this as label or sticker.